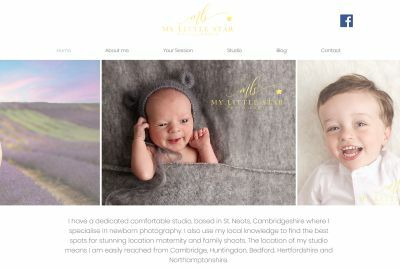 Fully trained in newborn safety and posing, I offer maternity, newborn, milestone and location family photography. I have a dedicated studio based in St Neots. I specialise in creative newborn images.